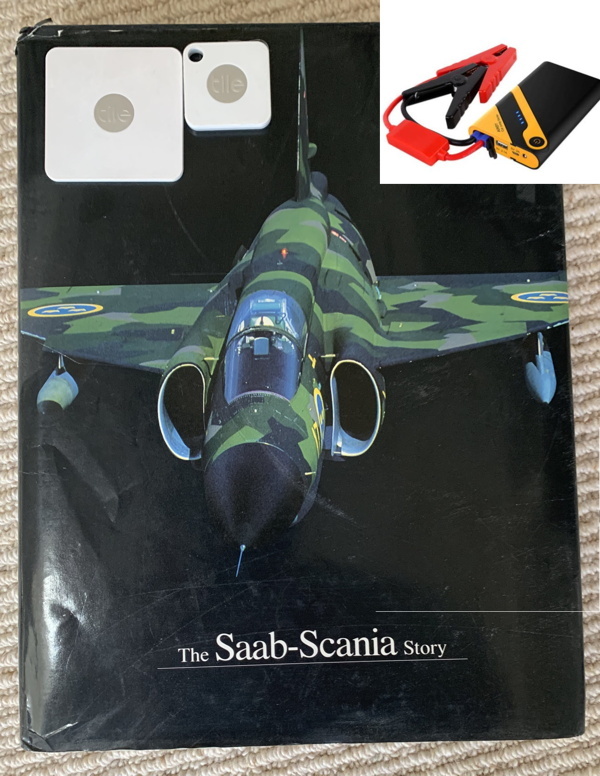 The Saabnet.com Monthly Raffle area is looking for a new sponsor! Contact Scott (Click Here) for more info! Full Site Members can select in their profiles to be auto-entered daily. One entry per IP address and person per calendar day. If you enter more often, all of your entries for the month are discarded. Mailing address for prize must match info entered on form exactly or another winner will be chosen. Winner has until the end of the following month to claim prize or it will be used in a future raffle. Saabnet.com Members: If you've checked to be automatically entered into the raffle on a daily basis in your Member Profile, you should not enter again. Winners will be notified by email and will have until the end of the month to claim their prize. Email addresses are collected so winners can be notified. All collected information is private and is destroyed after each raffle. See the Privacy Statement.